With so many releases taking place so often, it is hard to keep up with it all. In 2016 alone, we have had some great games grace our gaming hardware, and some that just did not go down that well. Either these games were overshadowed by other big releases at the same time, or they just failed to provide anything compelling enough to keep gamers interested. If you have been gaming in 2016, then you probably don’t even remember that these games released. 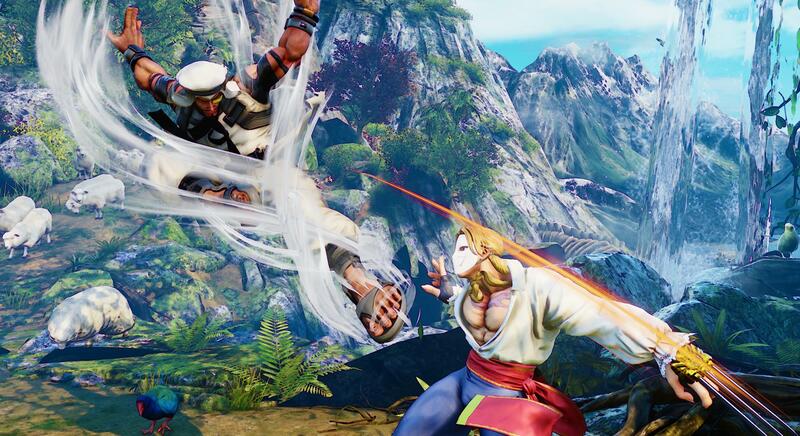 Street Fighter V released back in February, and it was half done. The game had very little going for it, besides the PC to PS4 cross play feature, and a mundane arcade mode. What was said to be the fighting game to define the generation landed up being a demo, with features to be added later on in release. 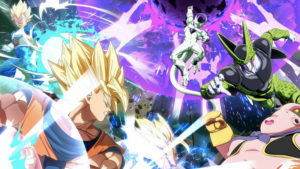 Capcom have been busy working on the game, adding a dedicated story mode and other great features like new fighters and levels, but you cannot help but feel that the game’s fire did not burn so brightly in the first place. You cannot release a game for a full retail price of R899 and have a fraction of the content in it. That decision forced gamers to forget about the game, and rather focus on other things. If they did buy the game, chances of them going back to play all the new content was pretty slim. Hype is great and all, but sometimes it can be the worst thing for a video game. 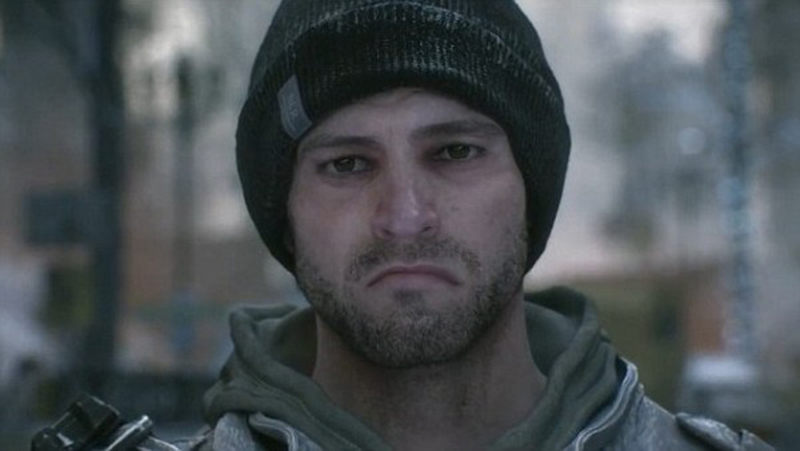 The Division was proof of this, as the game’s release was one of the most anticipated ones of 2016. Building up to release, gamers went wild as they could not wait to dive into a new MMO with different mechanics and a unique setting. 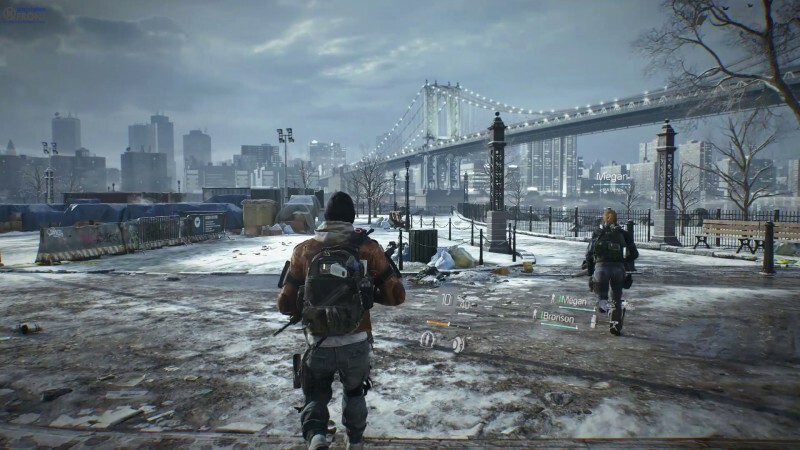 The game lasted a few weeks after launch, as everyone explored the city of New York, completed missions together, and killed each other in the Dark Zone PvP mode. 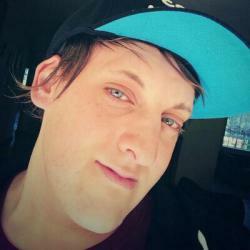 However, when the activities ran dry, players started to drop off the servers. The game slowly become a wasteland as millions of players abandoned it. Sure, the game has received some expansion packs over the last few months, but the numbers have never been half as high as they were when the game released in March 2016. Battleborn had some great promise. Its massive roster of characters, and unique look and feel was something we needed in our lives. 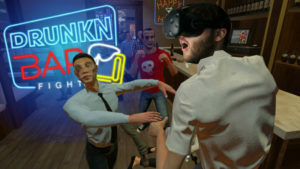 The game saw us choose from over 20 characters, and compete in multiplayer matches, and play through an explosive story mode. 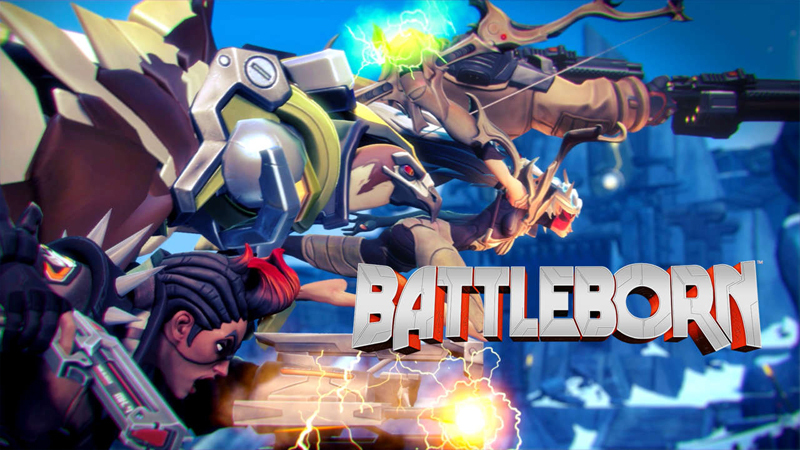 Battleborn had one thing that was its biggest downfall, Overwatch. The games released two weeks apart, but it was enough to steal every player away from Battleborn, and into Overwatch. The games were very similar, as both had their massive roster of heroes, although the gameplay was very different. The biggest thing here though, was Blizzard’s massive marketing campaign for Overwatch, that saw every site and publication on the planet market the game with features, guides, adverts, and videos. This was the plastic bag that choked Battleborn to death. What do you get when you take an adorable yarn person, and put him into a world filled with adventure? You get Unravel, the game released back in February on PS4, Xbox One, and PC. 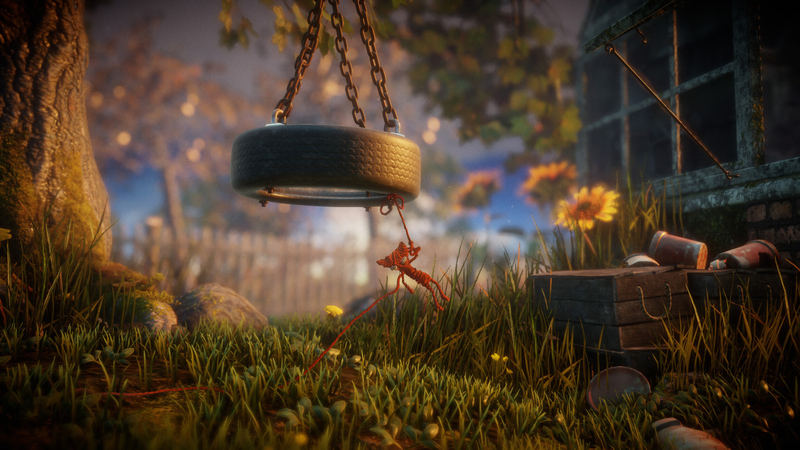 Unravel was a indie game created by Coldwood Interactive and backed by EA Games. The problem is, it was an indie game released among the tons of triple-A releases at the same time. 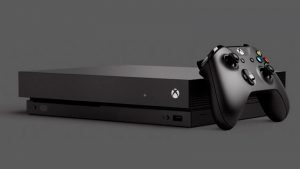 Fighting for spotlight among games like Far Cry Primal, Street Fighter V, XCOM 2, and Firewatch, the game just battled to keep up, and when review scores dropped the day before the release, an average of 70 – 75 was just not going to cut it. Unfortunately, Unravel was also a game targeted at a specific audience, one that enjoys the lighter side of gaming, with music and a heartwarming story. This all lead to the game releasing and then dying out very quickly. Those who played it, loved it, and those who did not, will not. One of the best Xbox One games of 2016, released as a Windows 10 and Xbox One cross play title. The game was a solid story-driven experience, that lasted a few hours, and offered a great live-action series in between missions. Although the game was highly spoken of, it had no real post-game content for users to go back to after one playthrough. Sure, you could replay the game for a different outcome, but the outcome would not be as drastic as it could have been. Unfortunately in the gaming world today, single player games do not last as long in the spotlight as they should, unless the experience lasts dozens of hours. 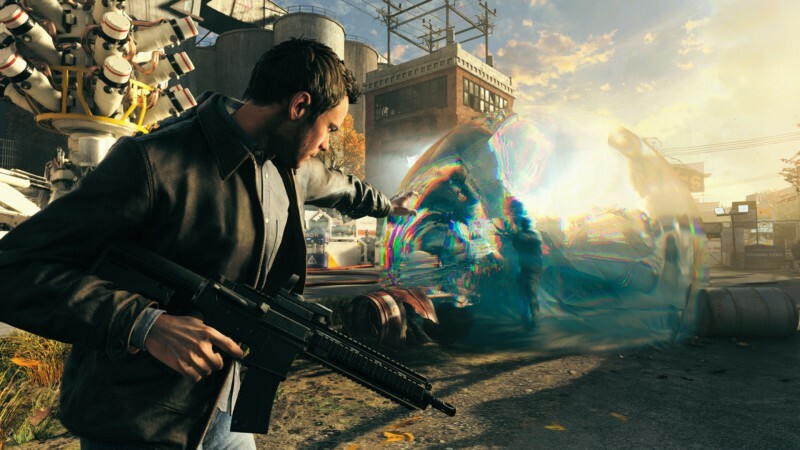 Quantum Break has been pushed to the back to make way for other things. Did you play any of these titles? How long did they last? Let us know in the comments and forum.